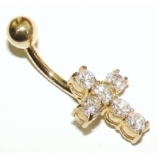 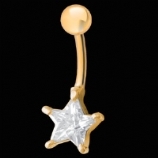 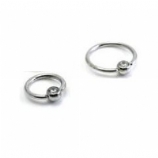 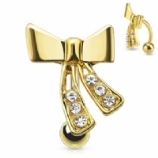 This section showcases our range of stunning 9ct and 14ct yellow and white gold belly bars. 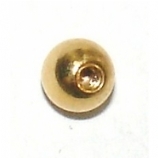 Most of the 9ct selection are available in 8mm, 10mm and 12mm. 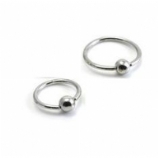 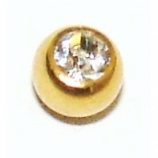 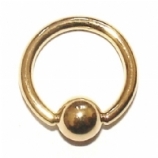 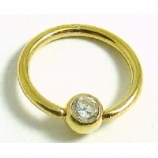 The 14ct styles are available in the 10mm standard size.